At a time when traditional banking institutions are just beginning to embrace the potential of collaboration with fintech firms, organizations like Google, Amazon, Facebook and Apple (GAFA) may disrupt the entire banking ecosystem once again. 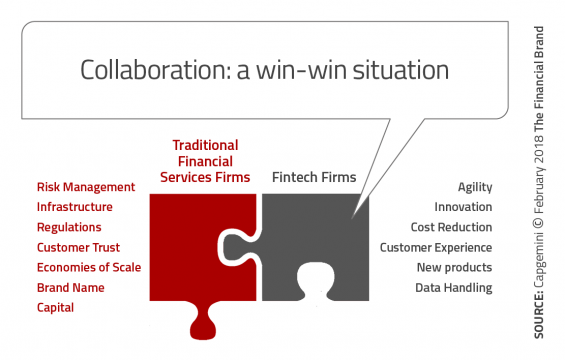 The success of Bank+Fintech collaboration rests with those organizations who can understand each other’s strength and weaknesses to improve the customer experience while also reducing operational costs. Potentially more important will be whether these collaborations can deliver the level of personalization, speed, contextuality, and seamless delivery to defend positions against the threat of the more pronounced competition that could come from the likes of Google, Amazon, Facebook and Apple (GAFA) or challenges from Alibaba and Tencent. New business models: The emergence of fintech firms has included the emergence of new business models such as peer-to-peer (P2P) payments and lending, crowdsourced solutions, social network scoring models and other innovations impacting all sectors. Speed and Efficiency: For an industry that lived with batch processing and monthly updates, the speed and accessibility introduced by fintech firms put pressure on distribution, delivery and innovation. Real-time updates, proactive alerts and agile innovation are an integral part of an enhanced customer experience. Transparency: With a digital-first and consumer-centric value proposition, fintech firms have a significantly lower cost structure than traditional banking organizations. This allows most fintech firms to offer services at a much lower cost and to clearly show prices up-front. Personalization: Digital organizations are much better positioned to provide highly personalized and customized solutions similar to what is experienced with Amazon. Despite having access to a treasure trove of customer insights, the pressure is on legacy organizations to apply these insights for the benefit of the consumer in the form of personalized and contextualized solutions. Pressure on margins and fees: As mentioned, fintech firms have no legacy infrastructure, keeping costs down compared to fixed cost burdened banking organizations with branches and old back-office processes. The introduction of automation, AI and robotic process automation has further widened the gap in delivery costs. 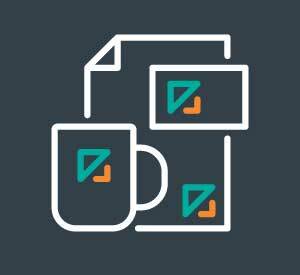 Predictive modeling: At the foundation of most fintech firms is the ability to use predictive and analytical tools that are far less prevalent at most legacy organizations. This allows fintech firms to target and personalize offerings and communications based on customer profile and behavior. Digital distribution: The rise of fintech firms has forced incumbents to re-evaluate product and service distribution. Leveraging the power and accessibility of ‘always-on’ digital devices, fintech firms emphasize the simplicity of design and power of contextuality that consumers are increasingly expecting. affordable services to market segments that are unprofitable for legacy banking organizations. Operational efficiency: Beyond the cost benefits delivered by the digital technology used by fintech firms, a completely rethought operational back-office has resulted in streamlined delivery and product development that provides a significant competitive advantage. From mortgage loan applications delivered on mobile devices to one-touch P2P payments, fintech firms have changed the game around internal efficiency and external simplicity. Advanced data analytics: Advanced analytics, combined with a broader pool of data sources, have enabled fintech firms to test new risk management and underwriting models, which results in lower costs, expanded prospect pools and higher efficiency. 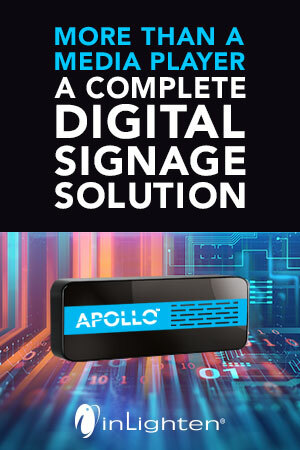 Design-based thinking: Simple-to-follow user interfaces are making the customer journey quick, convenient, and seamless, while insights, driven by data-focused technologies, are making it relevant through personalized and contextualized offerings. The emergence of augmented and virtual reality solutions as well as biometric advances are being developed that are helping customers interact with their firms in innovative ways. 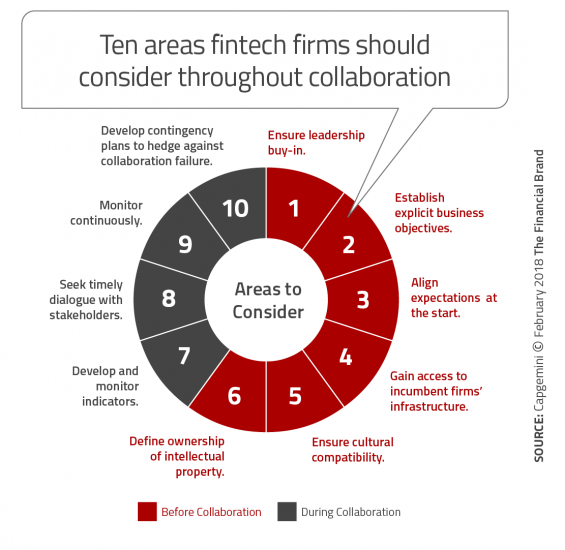 As mentioned, the relationship between traditional banks and fintech firms has moved from competition to collaboration. The challenge is trying to cultivate an environment where collaboration can flourish as opposed to stifling the beneficiary attributes of either partner. One of the primary barriers mentioned in the CapGemini/LinkedIn report is the ability to find the talent required to facilitate these collaborations. The CapGemini/LinkedIn fintech report emphasizes the importance of focusing on customer needs as the foundation for building strong collaborations. Without this focus, there is the risk of ‘innovating for the sake of innovation’ without a true consumer purpose. While there is no surefire future-proofing strategy, there are some of the steps that the report believes will help minimize the threat of being left behind. Despite this commitment to the industry, the report states that most will likely fail because; they could not find the right product-market fit, the high cost of scaling up, inability to find the right partner, and the struggle to create, launch, and quickly gain market share for a differentiated product that cannot be replicated. The report also found that while some legacy organizations attempt to drive innovation from inside their organization, most work externally through incubators, accelerators, hackathons, and venture funds. The greatest concern from the perspective of fintech firms in working with traditional financial institutions is their lack of agility and struggle to move quickly. Emphasis on agility: Fintech firms might face examples of native conservatism from incumbents. Therefore, fintech firms must spend extra time ensuring the legacy organization does not fall back into past habits. Leadership involvement: Regular and timely dialogue must be scheduled with senior innovation sponsors and stakeholders who are keen to ensure the firm supports the partnership. Proactive innovation: The innovation process must be continuous with the partnership investing ahead of the customer need. Cultural dynamics: Fintech firms and the partner incumbent should strive to create cultures that adapt to business and regulatory change. There must be flexibility and willingness to listen on both sides of the relationship. Regulatory responsibility: Fintech firms must keep up to date on compliance, regulations, and licensing information that could affect the collaboration. Governance and management: Managing the onboarding and integration of services requires a unified view by both the fintech and traditional firms, requiring a tight relationship between business and IT. Risk management: Care must be taken to be highly vigilant regarding data. Model risks and business resiliency also must be appropriately tested. Scaling the innovation: Determining and eliminating technological obstacles during the proof of concept or pilot phase will help to quickly scale the innovation. Continuously building and upgrading digital capabilities are also critical to sustaining and scaling the product and service innovation.